Brisbane: Orocobre is pleased to present the company’s inaugural Sustainability Report. 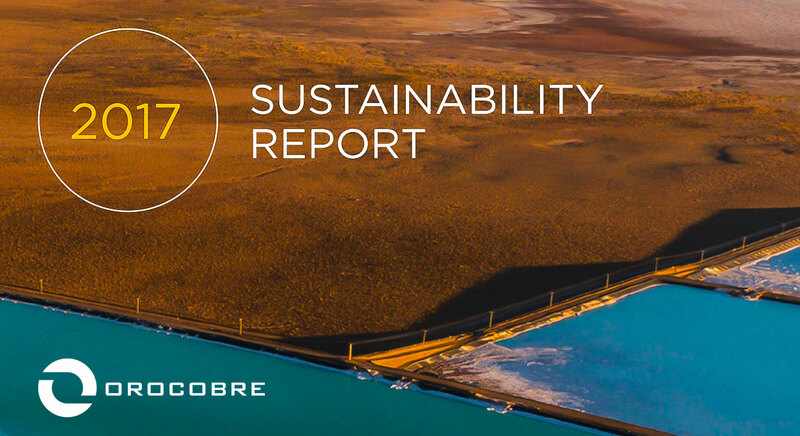 Orocobre’s 2017 Sustainability Report has been prepared in accordance with the GRI Standard – a global benchmark for sustainability reporting. 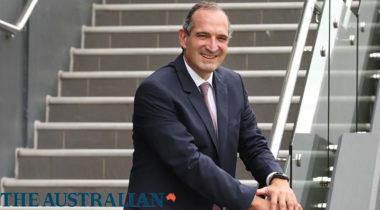 This document seeks to reflect our ongoing commitment to the local communities in which we operate, the environment and responsible management of natural resources and the safety of our people, suppliers and communities.